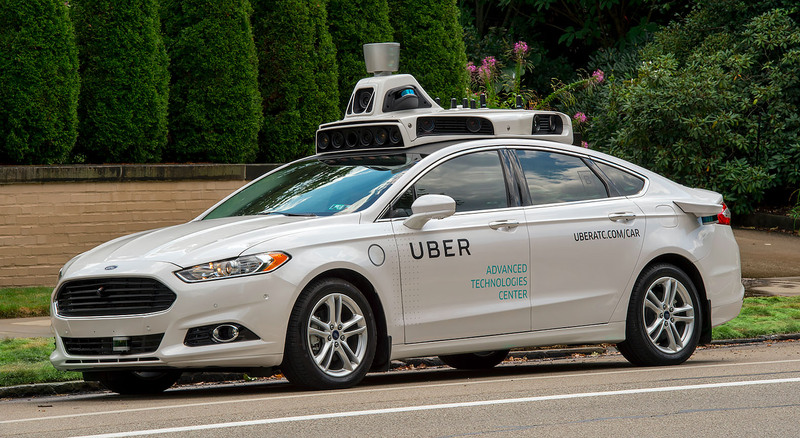 A woman died in Tempe, Arizona on Sunday following a collision with an autonomous Uber vehicle, and the company has since halted all of its self-driving operations. Elaine Herzberg, 49, was reportedly pushing a bicycle full of plastic bags when she abruptly shifted from a center median into a lane of traffic, according to the San Francisco Chronicle. Tempe police chief Sylvia Moir said that it would have been difficult for any vehicle, autonomous or otherwise, to have avoided the collision. The paper also reported the car was traveling 38mph in a 35mph zone and made no effort to brake. A spokesperson for the National Transportation Safety Board told Engadget the agency is sending a team to Tempe to investigate the accident. Uber is cooperating with authorities in the ongoing investigation. In the meantime, ABC affiliate KNXV reports the company has halted operations in Phoenix, Pittsburg, San Francisco and Toronto. Uber has grounded all of its self-driving cars while authorities investigate a fatal collision in Tempe, Arizona.